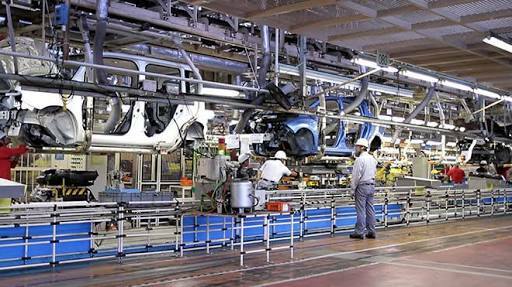 Nissan Motor Co Ltd (7201.T) and Renault SA (RENA.PA) are open to partnerships with other companies to equip their vehicles with sophisticated technology as automakers race to develop the cars of the future, the pair's connected vehicles chief said. Global automakers are competing with industry rivals and technology firms to develop self-driving cars and mobility services such as car sharing as the growing use of technology and artificial intelligence may eventually diminish the role of drivers, threatening the traditional model of car ownership. As software used in cars becomes more sophisticated and costly, there will be benefits of partnerships - including with rivals - to develop standardized technology such as mapping services, said Ogi Redzic, who heads the Nissan-Renault alliances' Connected Vehicles and Mobility Services division. "There are some other companies which would like to build everything in-house, but ... we are willing to partner when it makes sense." 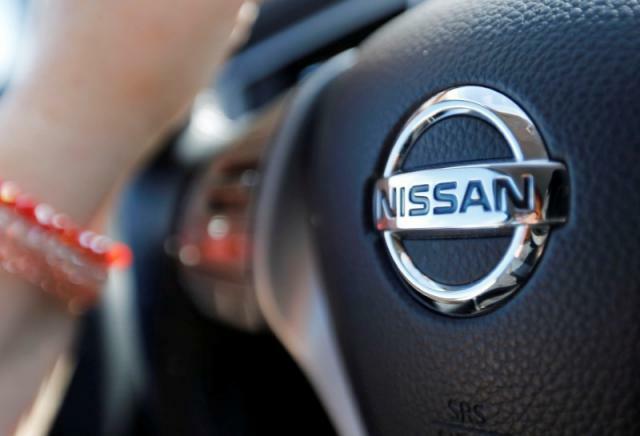 Nissan and Renault are developing a technology platform that will enable alliance vehicles, including those made by newest member Mitsubishi Motors Corp (7211.T), to access cloud-based services including infotainment, car maintenance and remote control operation. Nissan, Renault and General Motors had once considered forging an alliance, but that was before GM went bankrupt and the global car market collapsed. Today is a different day and the possibilities remain that some sort of agreement or alliance could be cobbled together.